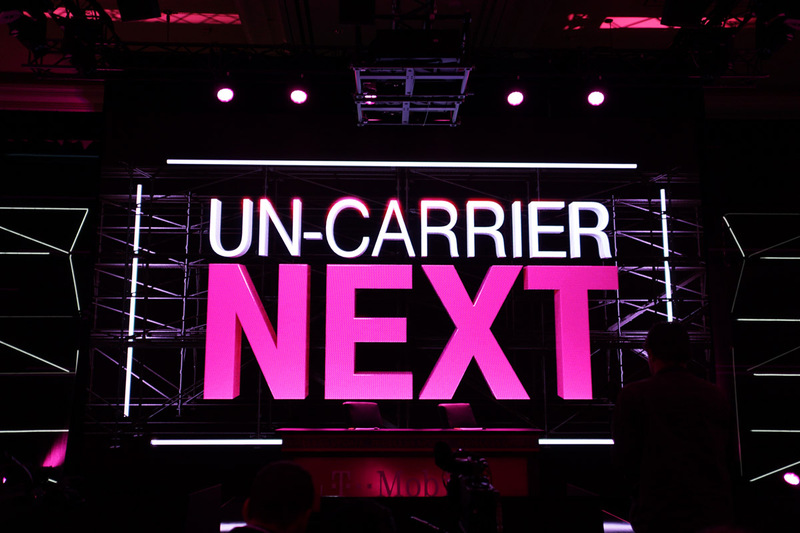 At CES, T-Mobile said it was going all-in on T-Mobile ONE plans. That meant they would only offer T-Mobile ONE plans starting January 22, which was yesterday. To confirm that they followed through on that promise, the wireless carrier sent out a press release this morning to remind us of the date. By going all-in, T-Mobile ONE plans have some changes. For one, all of the taxes and fees are rolled into a flat rate price going forward. That means if you sign-up to pay $40 per month on T-Mobile ONE, that’s what your bill total actually should say, rather than $40 plus $6.47 in taxes and fees or something along those lines. In the long run, this should actually save you some cash and make your bill much cleaner. I should point out that you need to sign-up for autopay in order to get this flat rate pricing with the taxes and fees rolled in. I’m not sure what T-Mobile is charging you without autopay, but they make it clear in the fine print that it is a requirement. Additionally, T-Mobile ONE plans include “KickBack,” which is a way for customers to get up to $10 back per line that uses 2GB or less data per month. If you are on another plan, like a legacy Simple Choice plan, you can still keep your plan. However, if you come in as a new customer, T-Mobile ONE plans are your only choice now.